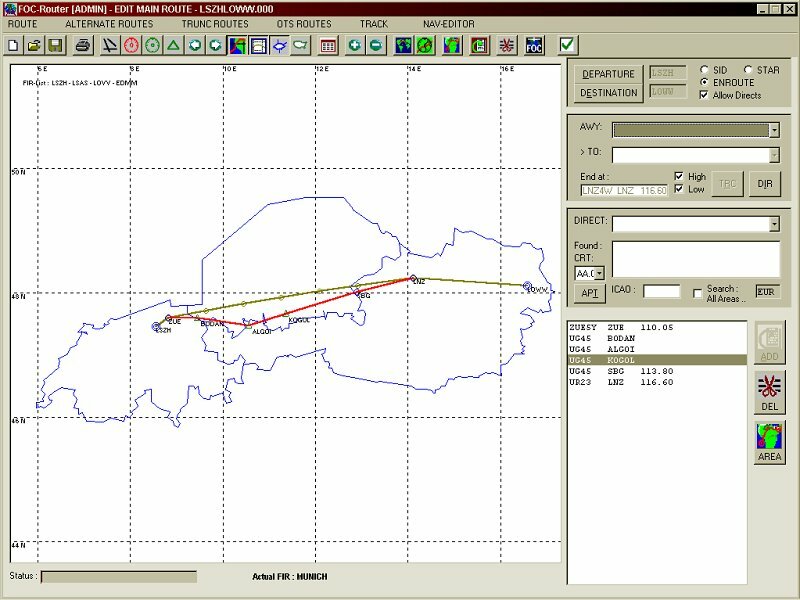 Product information "FOC Flight Operation Center"
Flight Operation Center is a highly sophisticated flight planning tool incorporating many professional features normally only seen in real world airline operations. 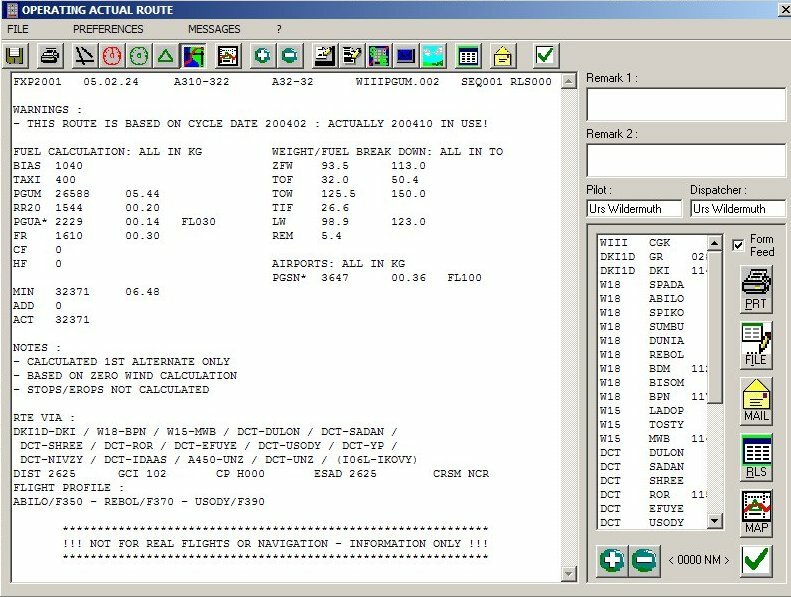 Programmed by a team of dispatchers, pilots and FS enthusiasts, it presents a new world to those who take their PC flying serious and want to fly with documentation of the same accuracy as used by real world airline pilots. Flight Operation Center accommodates all types of aircraft from small propeller airplanes to the largest, ultra long range jet transport aircraft with exact accuracy, several different cruising modes, abnormal configurations and many other possibilities. Included aircraft types cover a wide spectrum of air transport planes such as the Boeing 747-400, 737, 767, 777, MD11, A320, A330, A340, MD83, Saab 340, Concorde to smaller airplanes like the Socata TB20. 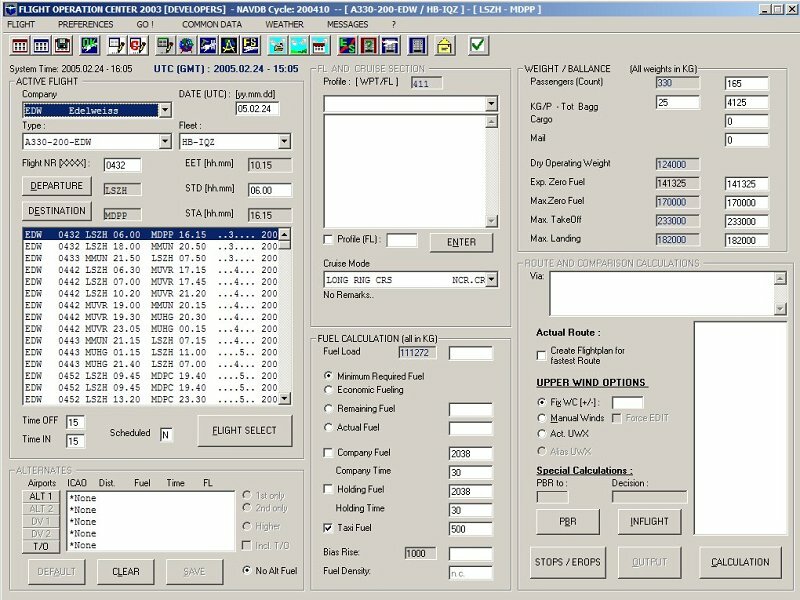 The comprehensive flight model editor allows adding any type of airplane to a degree of accuracy never seen before in PC Simulation. 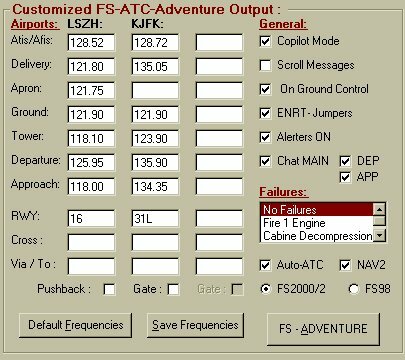 New aircraft created by FOC Power Users are available via downloadsFOC uses professional features like ETOPS, EROPS, STOPS operations, special cruise modes and North Atlantic Track support. 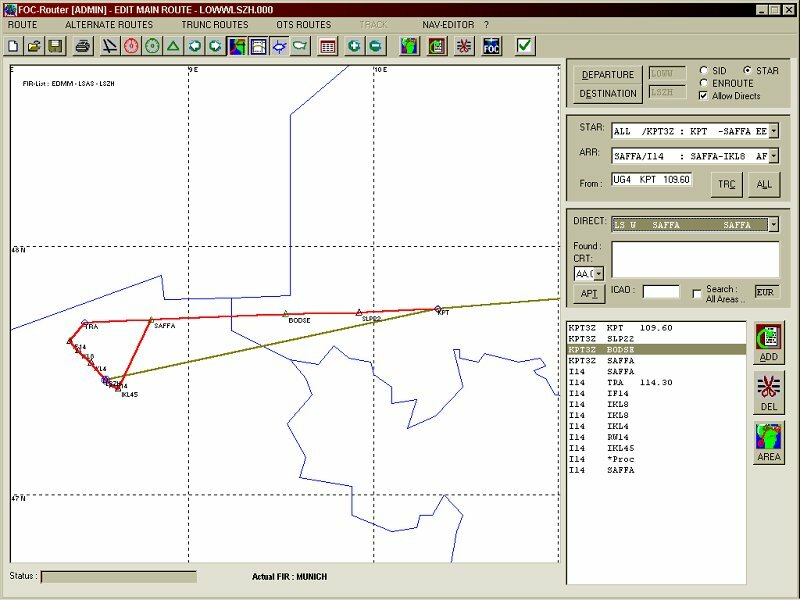 The user can compare routes using the city pair comparison feature and then create realistic flight logs, ATC flight plans and weather reports for a complete fleet. Long range planning to the edge with Decision Point Planning! 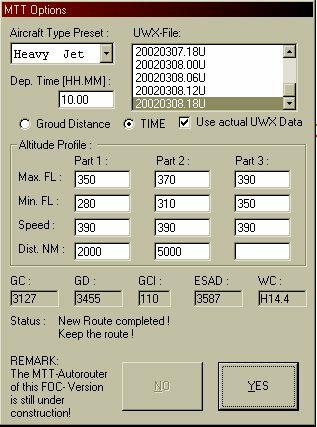 Worldwide Navigation Database, including SID-STAR routes, Airways, Waypoints, Navigational Aids, and many more features. 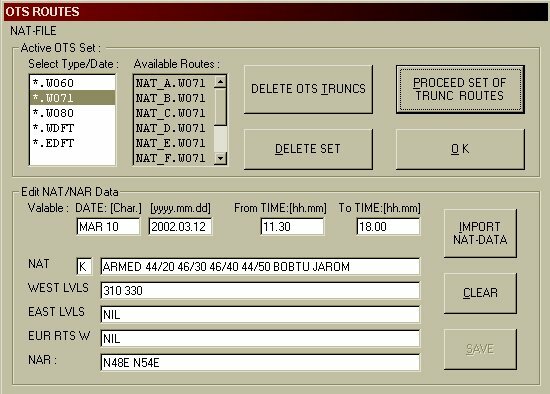 Worldwide Navigation Database, including SID-STAR routes, Airways, Waypoints, Navigational Aids, and many more features. 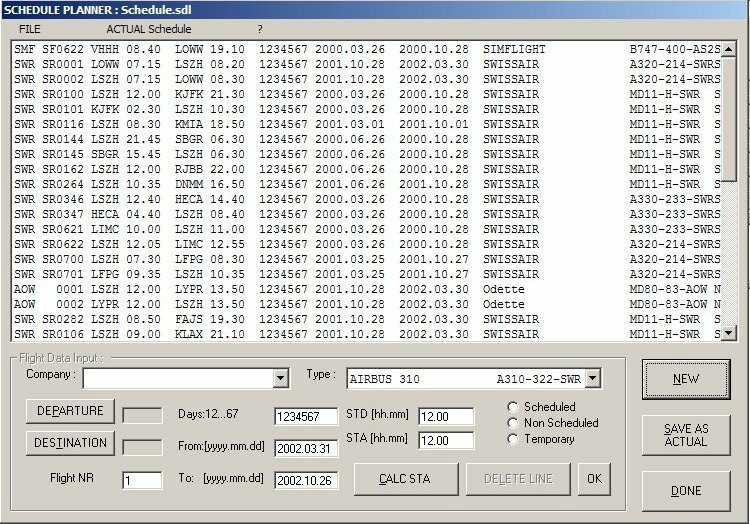 Send flight plans to MS Flight Simulator X, 2004 and 2002 at the touch of a button. 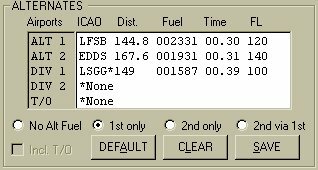 Create direct output for several FS Addon products such as EFIS 98, ACSGPS, Squawkbox, FMS route files for PS1.3 and many others. Micorosft Flight Simulator X, FS2004 or Precision Simulator 1.3. This software is an offline-version. More content is available for additional costs. F.O.C. 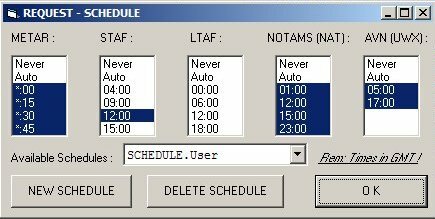 can also be used without any FS software! Related links to "FOC Flight Operation Center"